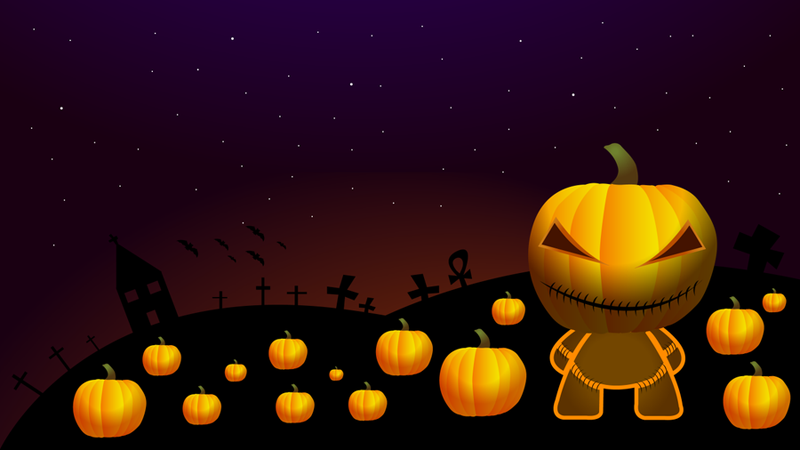 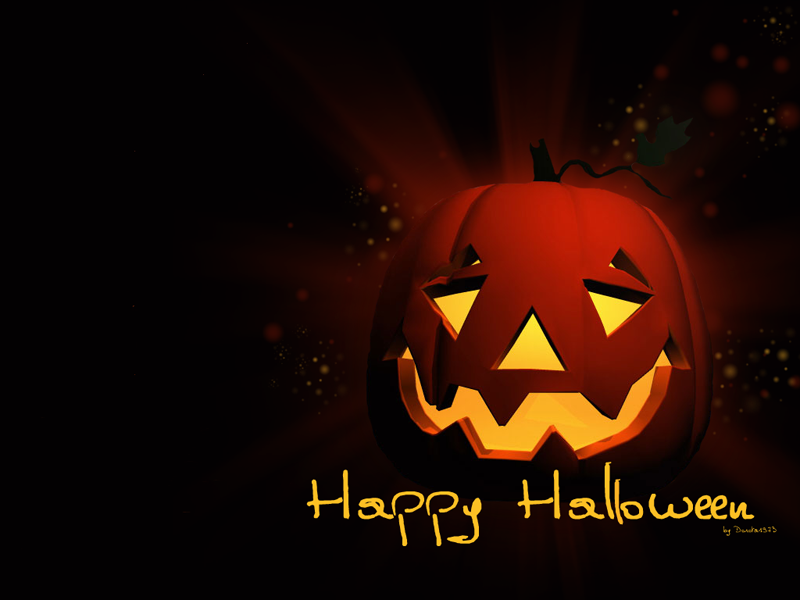 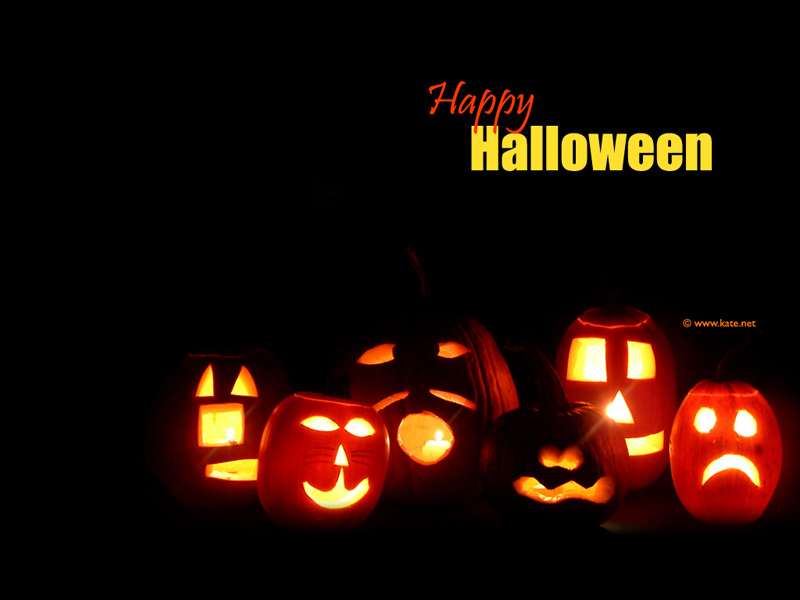 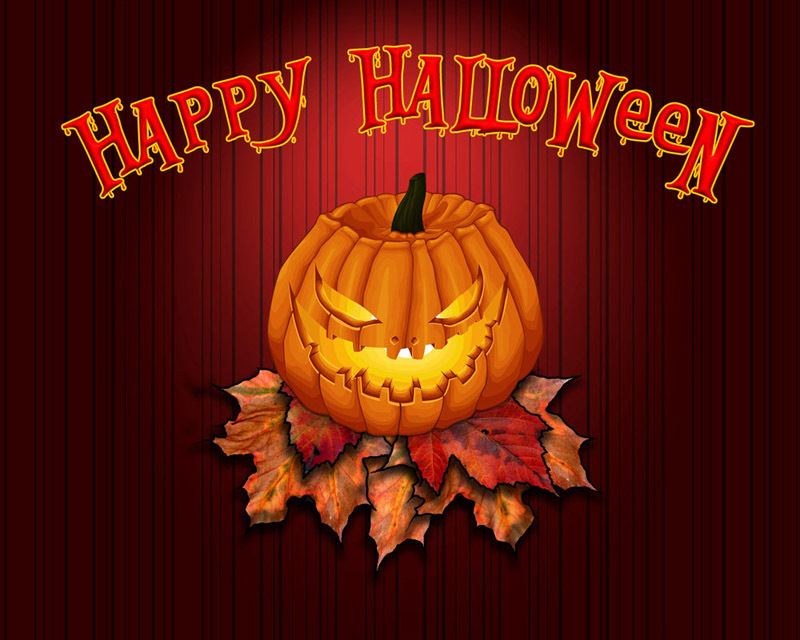 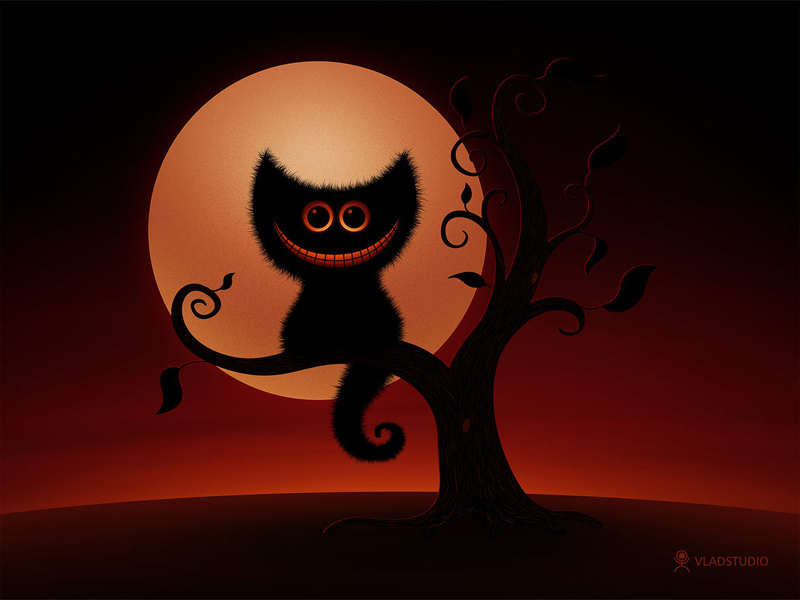 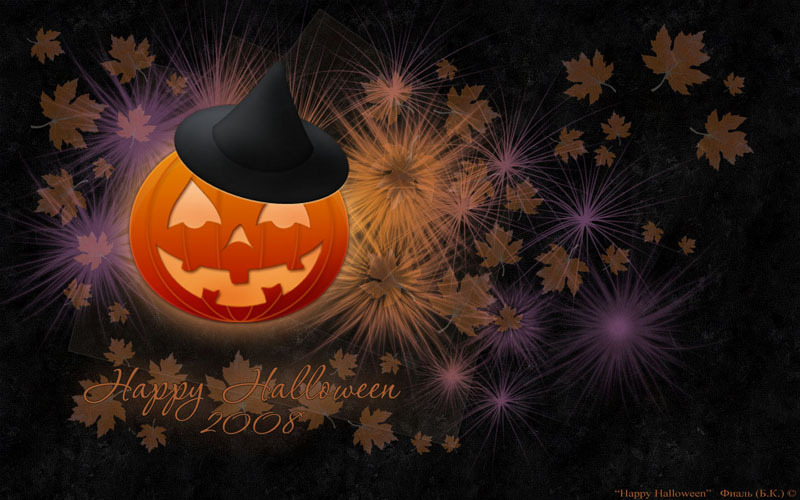 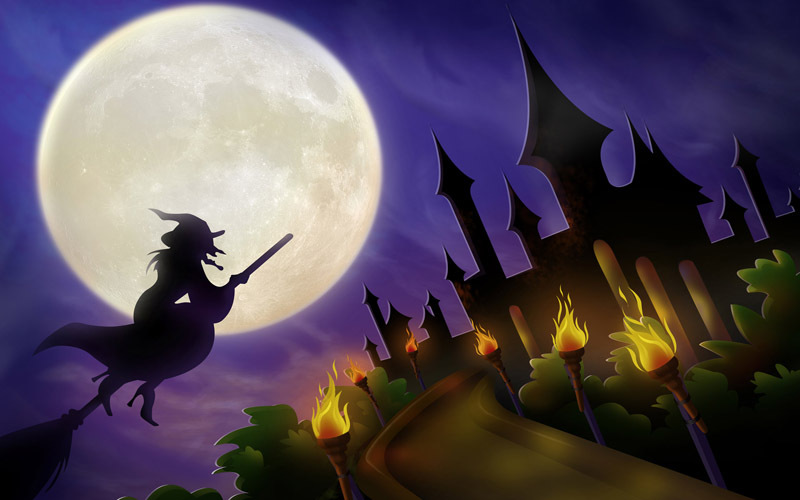 Greetings: Halloween is celebrated on October 31 and it’s an annual holiday in most countries. 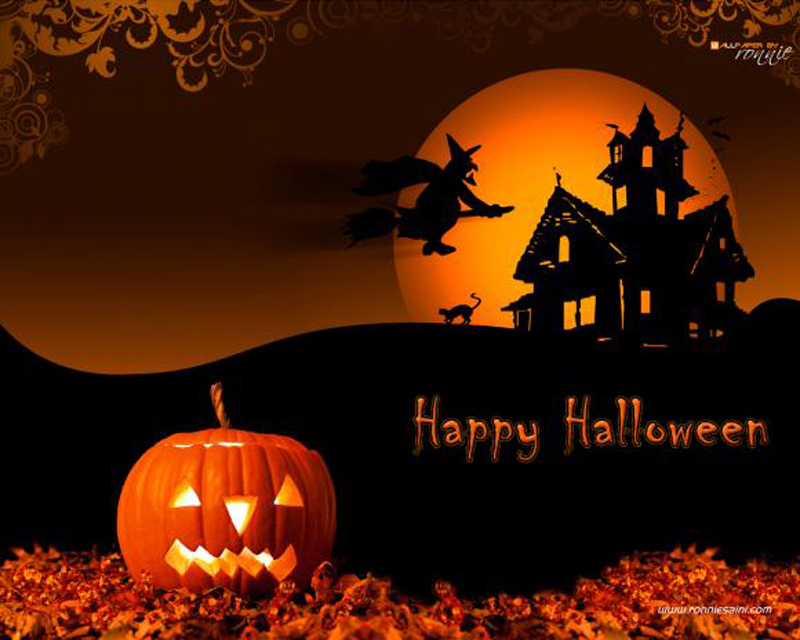 On October 31st little girls dress themselves in carry a basket to collect candies or it’s also known as “Trick or Treat”. 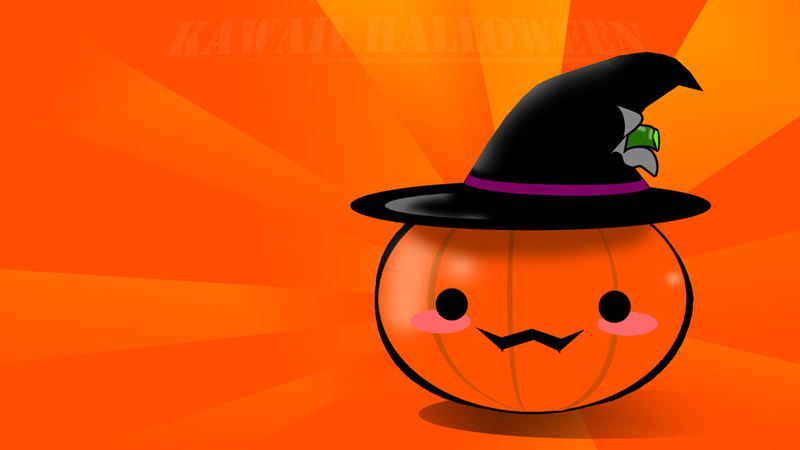 You can see cute fairies and witches walking down the street asking for trick or treat. 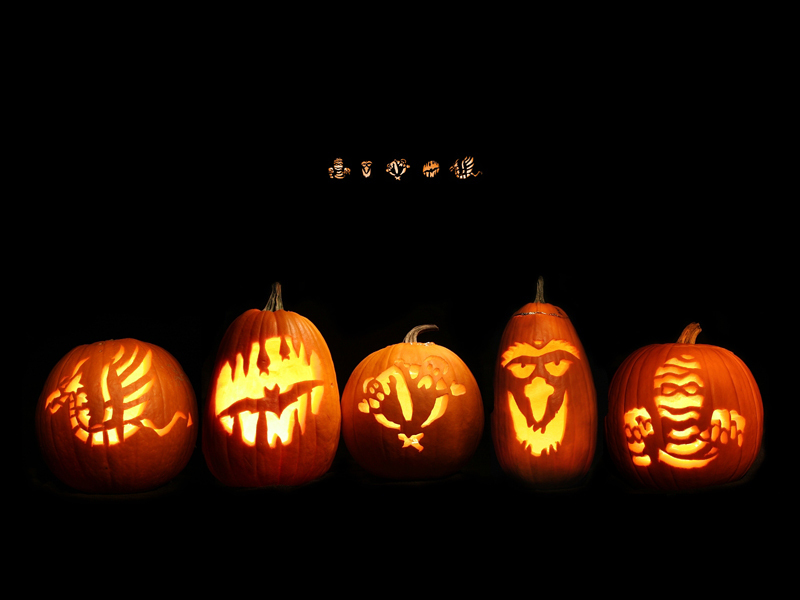 Families carve pumpkins and put candles in them and decorate their houses with. 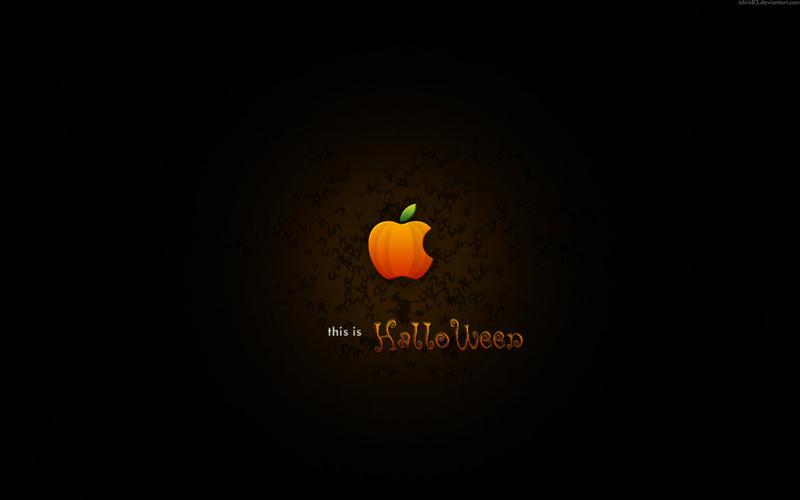 It’s also called as Jack o Lantern.. 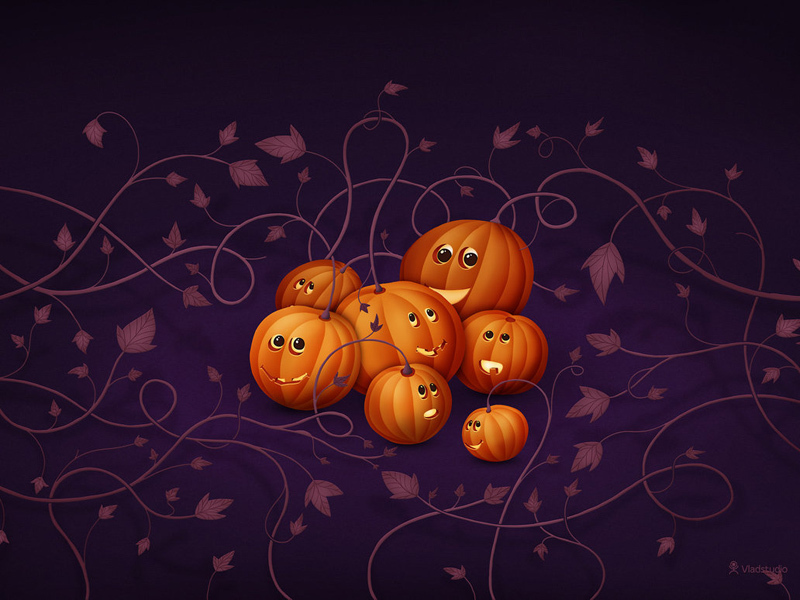 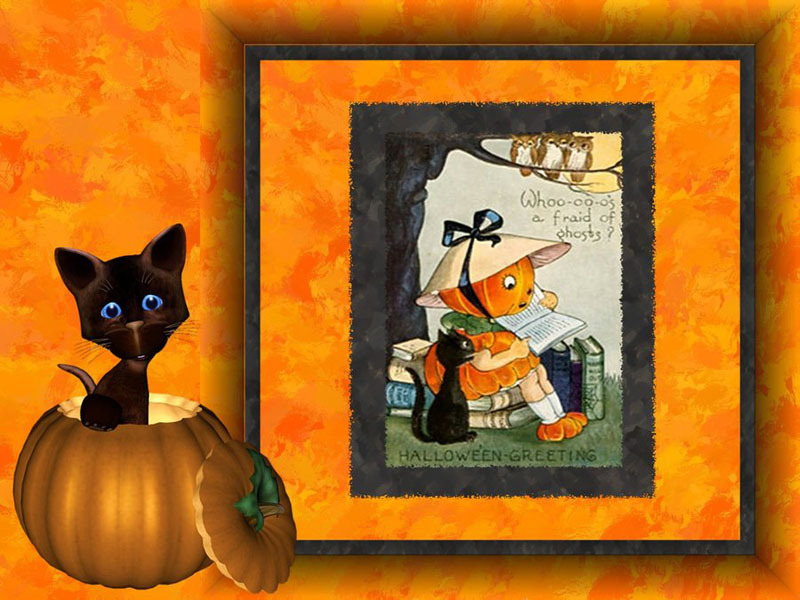 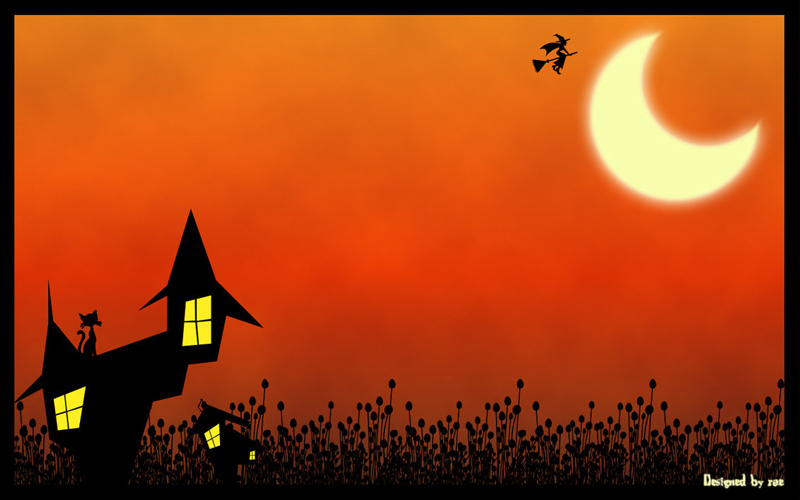 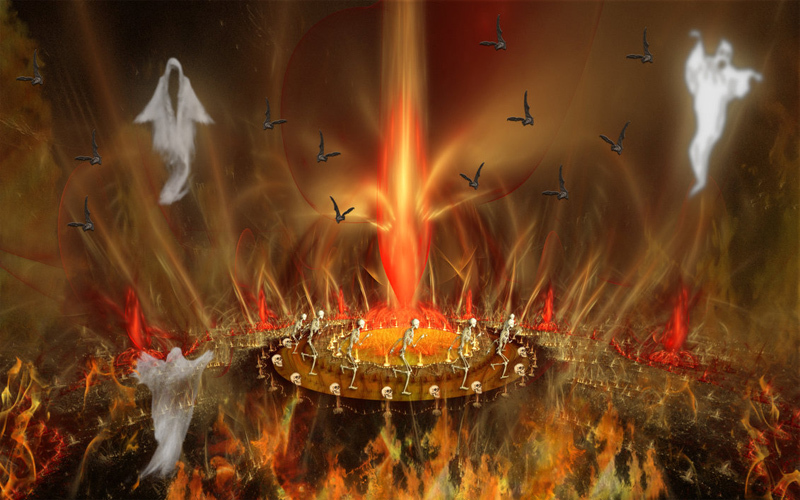 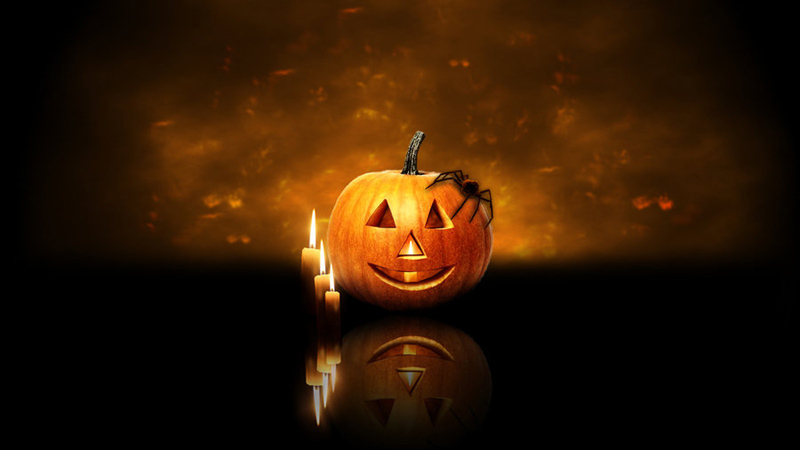 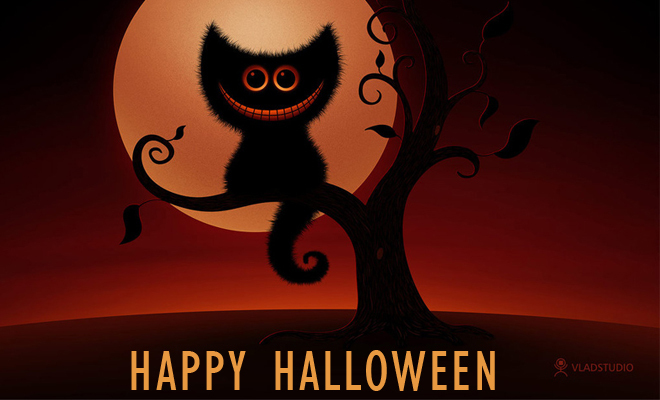 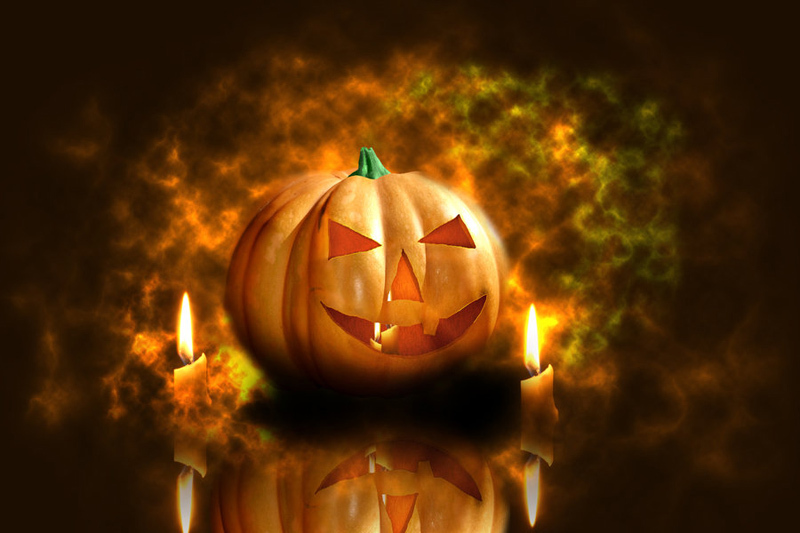 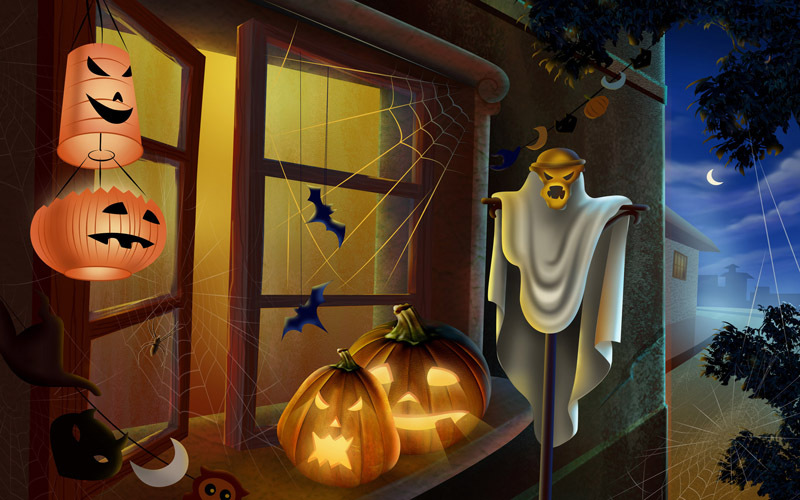 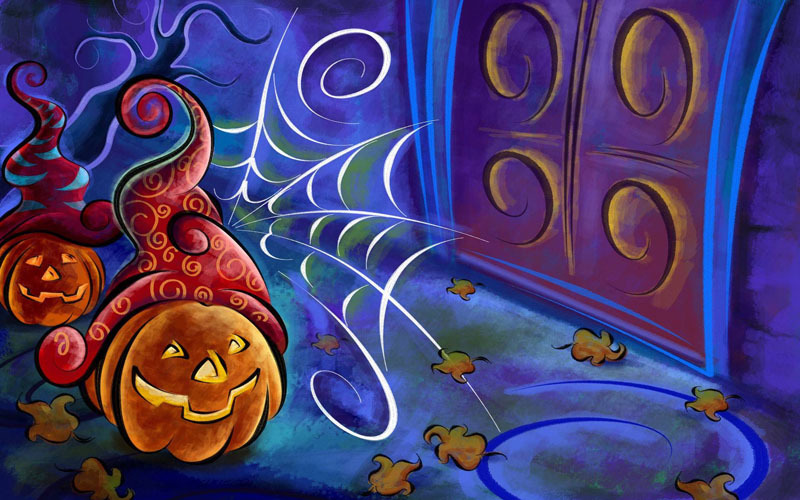 In this post we have included amazing greeting cards and background graphics for Halloween.